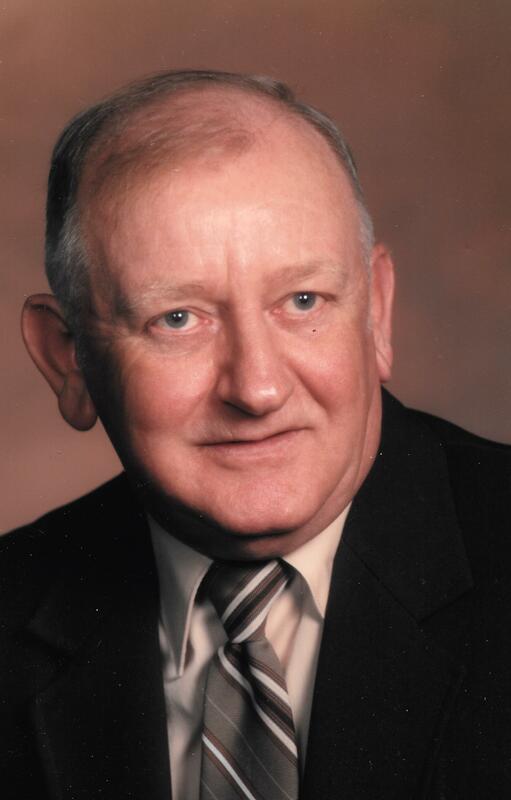 Glenn E. Starman, 87 of Alpha, IL passed away Friday, November 30, 2018 at Heartland Healthcare in Galesburg, IL. Graveside services are 11:00 a.m. Monday, December 3, 2018 at the Alpha Cemetery where military rites will be conducted. Memorials may be left to the Oxford American Legion Post #1197. There is no visitation. Peterson Wallin Knox Funeral Home in Alpha is in charge of arrangements and online condolences can be made at www.petersonwallinknox.com. Glenn was born November 25, 1931 in Adams County, Illinois to John and Celia Haubrock Starman. He graduated from Unity High School in Mendon, IL in 1949. He was a United States Navy Veteran of the Korean War from 1950-1954. He served aboard the USS Nicholas (DDE-449), the most decorated Destroyer in Naval History. He received 5 bronze battle stars. He married Carolyn D. McMeekan December 23, 1972 in Woodhull, IL. She died August 24, 2013. Glenn was employed for over 30 years with John Deere Plow and Planter Works in Moline, retiring from the inspection dept. His memberships include the Oxford American Legion Post #1197 in Alpha, Kewanee VFW Post 8078 and the UAW Local 434. He was an avid Cubs and Bears fan and enjoyed horse racing, NASCAR, country music and especially feeding the squirrels. In his early years, he enjoyed fishing, motorcycling and going to the boat. He loved Nutty Bars, Oreo cookies and catfish at Andrea’s. Survivors are children: Laurie (Paul) Meyer and Ronald (Susie) Tapscott, all of Alpha, IL; grandchildren: Angie (whom he raised like a daughter), Ryan, Josh, Lainey and Samantha; three great grandchildren: Camille, Braden and Jacob; two great great grandchildren: Clarity and Sophia; a sister: Virginia Stroud of Quincy, IL; and special niece: Rosie. His parents, wife, daughter: Connie Tapscott, 4 sisters, and 5 brothers preceded him in death.